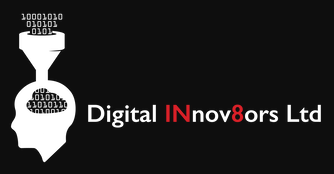 Digital INnov8ors is a newly formed social enterprise that specialises in supporting 16 – 19 year old students in Further Education. Specifically students that are at risk of falling away from full time education without gaining qualifications. They do this by focusing on personal and employability skills development, and helping students to progress individual career pathways with local employers. As members of the Skills Builder Partnership, they hope to collaborate to ensure skills are further aligned with employer’s needs, including ensuring consistency with local schools.